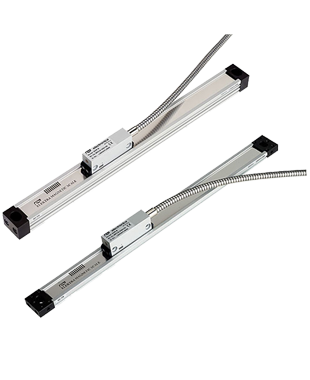 The MG232 Enclosed high speed linear encoders offer ease of installation and unsurpassed robustness to oil, dust and coolants as it comprises of IP 67 protection class. 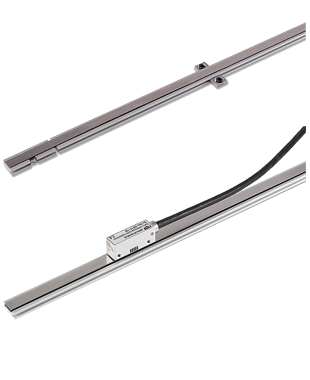 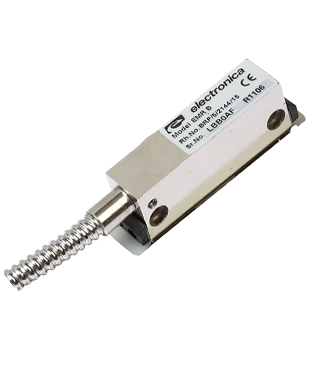 Ideally suited for shop floor and dirty environment they can be used as a direct alternative to linear optical encoders. 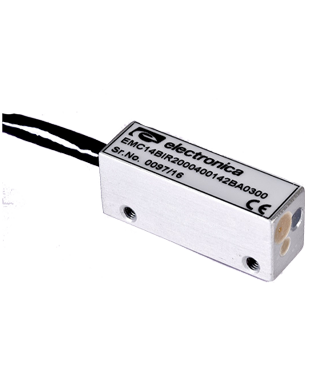 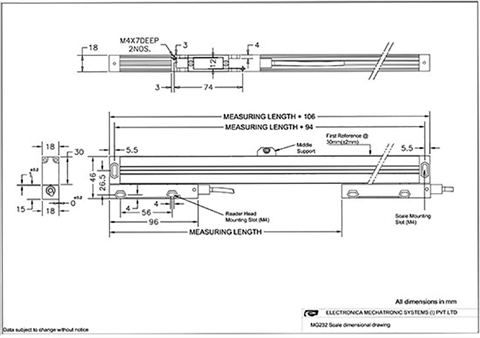 It provides user the benefits of both, ease of mounting of optical encoder with the robustness of magnetic measuring system, also provide measuring from 150 length up to 3040 mm. 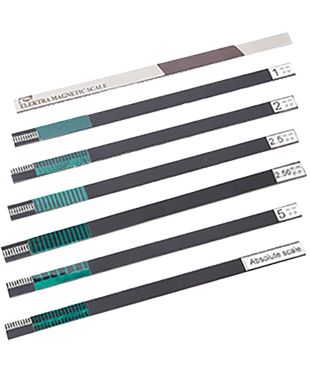 Available in 1�m and 5�m resolutions for Machine tool application, available in 0.5�m and 0.1�m resolutions for Profile Projector application. 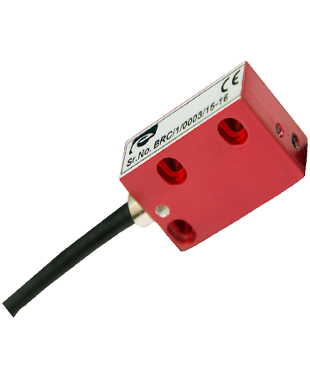 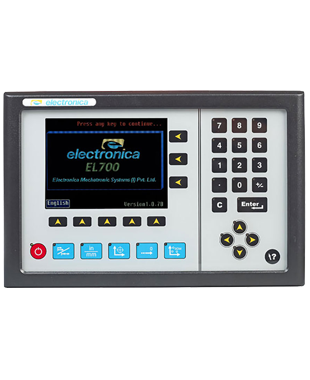 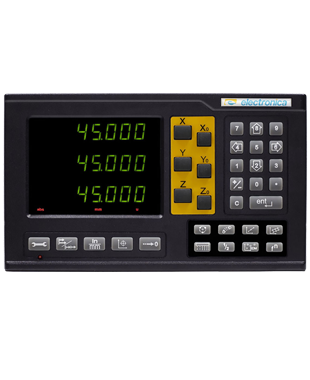 Measurement Speed 2 Mhz (10m/s at 5�m res., 2m/s at 1�m res.